בינגו – game rules. 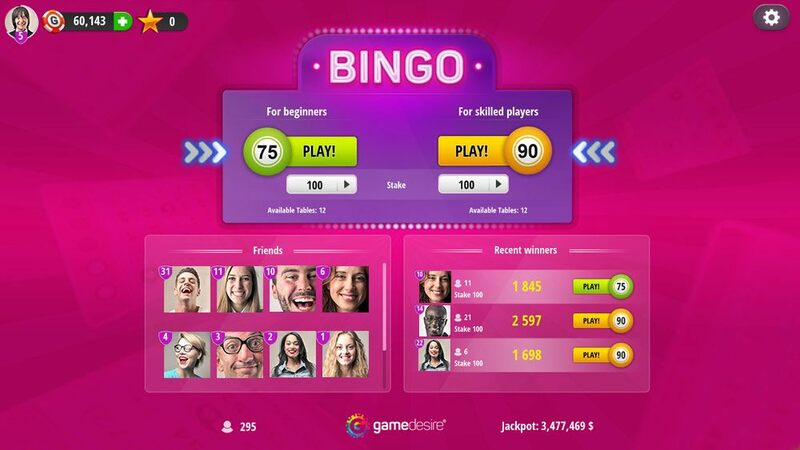 Rakeback – see how to play בינגו on GameDesire! Keen eye and quick reflexes? 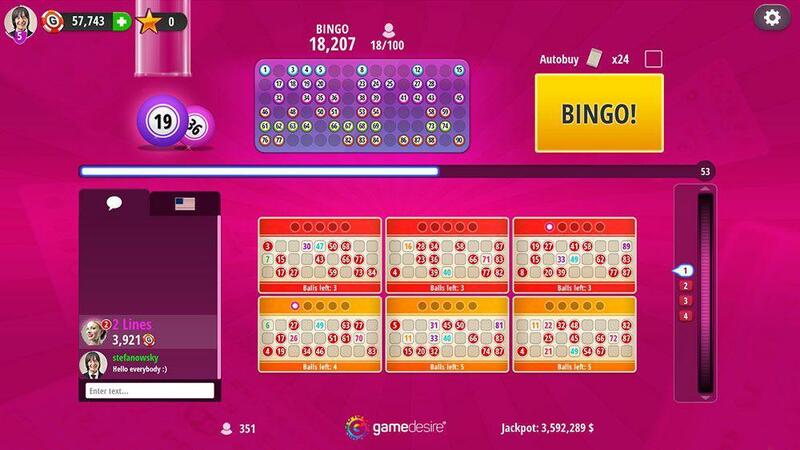 Try your hand at Bingo! It’s a loyalty bonus that adds extra value to your gaming experience. 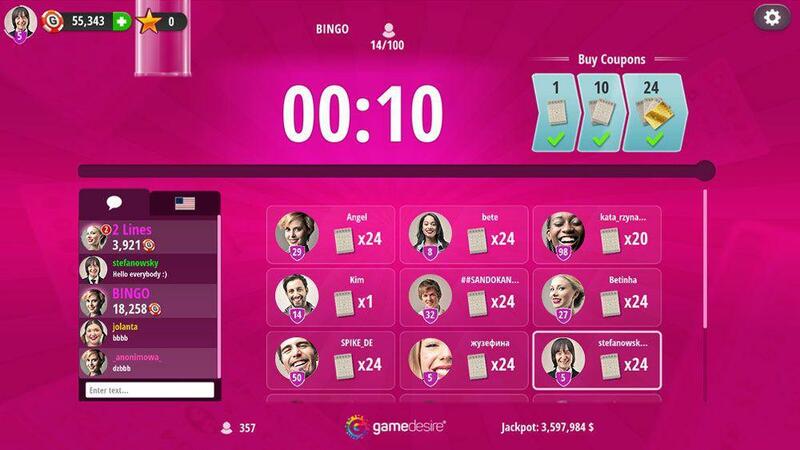 Earning Rakeback is an easy way to recoup some of the GameChip fees taken during online play. It is a 10% fee taken in the game of Bingo. Every single account is automatically qualified for our Rakeback program. 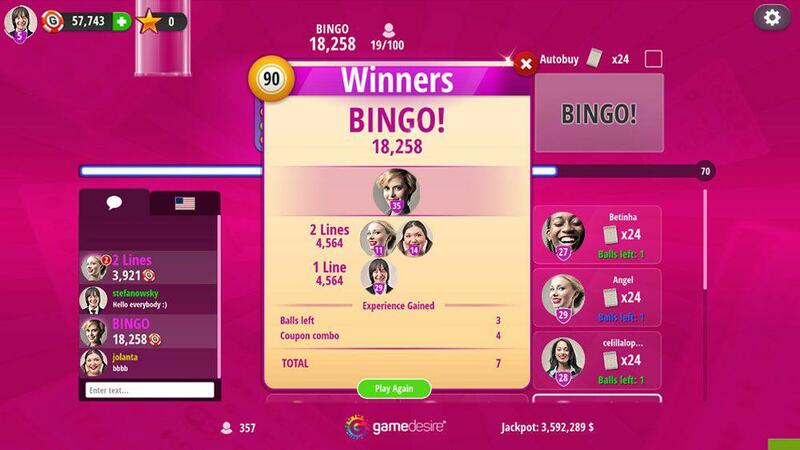 Claim your Rakeback and check actual statistics by clicking the purse icon visible in the Flash and Advanced versions of Bingo. Play more to earn more - the more you play the more you get! It’s not just for winners - play in a raked game, earn rakeback. Period. No need to send us a bill - Rakeback is automatically tracked and paid directly to your account.